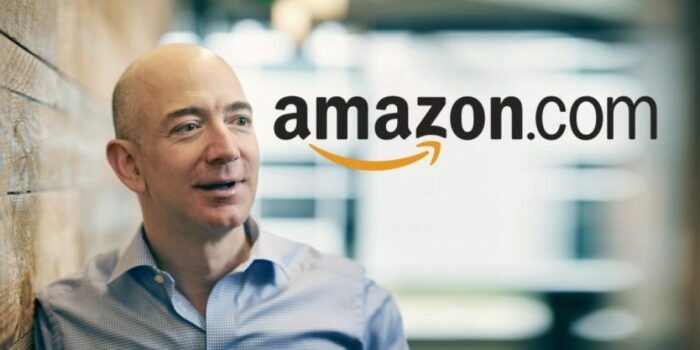 Jeff Bezos despite being the founder of the largest e-commerce marketplace in terms of revenue and market capitalization, didn’t want to settle with what his company has achieved. 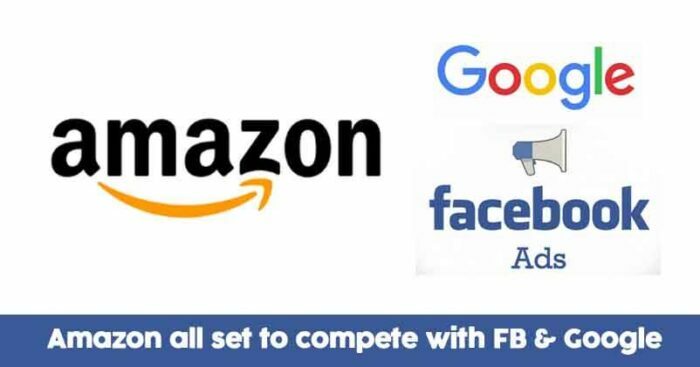 This is probably the only reason why Bezos led Amazon, decided to give a cut-throat competition to Google and Facebook by providing the advertisers with video slots in its own smartphone shopping application. 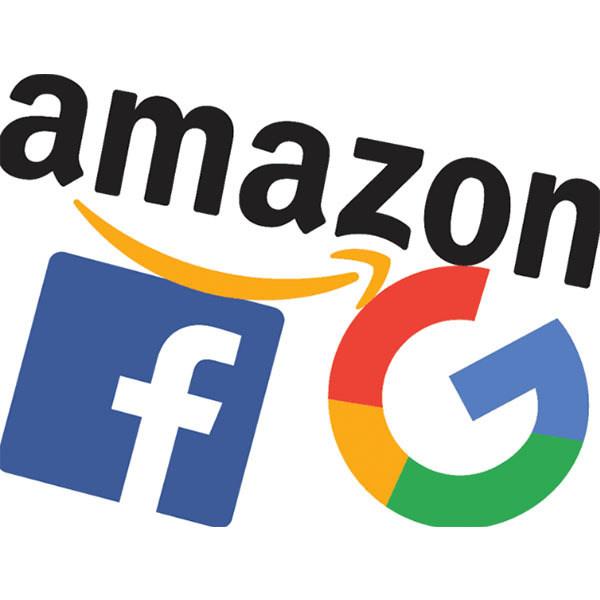 Amazon already happens to be the numero uno in the field of e-commerce, but now finding this sector almost saturated for any further growth, it decided to catch hold of a large share of the $129 Billion digital advertising market. The reason behind this swift move. Off late, Amazon decided to initiate this new move in order to refrain its probable customers from taking the help of mobile applications like Youtube, Facebook, Instagram and many more for watching video demonstrations and testimonials uploaded by the “Gram Users”. Letting them know about the new products launched, through the video slots purchased by the brand endorsers. Helping the customers choose the best product out of the many available choices by letting them have access to the video demonstrations and testimonials uploaded on the application. Keeping its customers away from the videos posted on other social media platforms that feature links to sites other than Amazon where shoppers could buy products. Give a neck-to-neck competition to the other advertising platforms, when it comes to shopper engagement and product discovery. 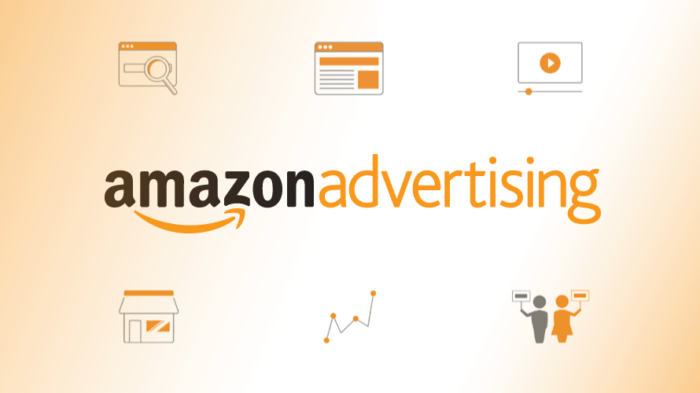 Selling more spots in its mobile application for video ads will help Amazon in earning a new revenue opportunity it’s advertising division, which usually sold space featuring brand logos, product photographs, and descriptions. Amazon, with a help of this move, aims at capturing the 50% of all online sales in the U.S. Its digital advertising market share is expected to grow to 8.8% this year from 6.8 % in 2018. The small video spots will appear in response to search results requested by a customer on the shopping application. It will serve as a valuable space for advertisers since people searching for products on their shopping application will have a much higher inclination towards buying that product than those scrolling through Facebook or watching videos on Google’s YouTube. For a long time, Amazon did not sell advertising space on its application because it was prone to disrupt the shopping experience of its customers. It, therefore, used price, product descriptions and consumer reviews to determine which products were most prominent on the page. But Bezos could very well read the rising demand of the market for video demonstrations and presentations in order to attract prospective buyers. He could see that advertisers today are switching their investment from traditional promotional techniques to spending on highly effective video advertisements. And hence, Amazon thought of making this form of marketing an integral part of their mobile application.